According to statistics, despite the availability and accessibility of different types of contraceptive methods, Filipinos still need a lot of education about reproductive health. The government intensifies the implementation of its family planning program, targeting 11.3 million women over the next four years, which also aims to correct misconceptions and lack of knowledge on modern contraception. “Following the launch of the first World Contraception Day in the Philippines last 2018, we want to continue the conversation to empower and educate Filipino women and couples to make informed choices about their reproductive and sexual health,” said Junll Kim, Country Division Head of Bayer Pharmaceuticals. 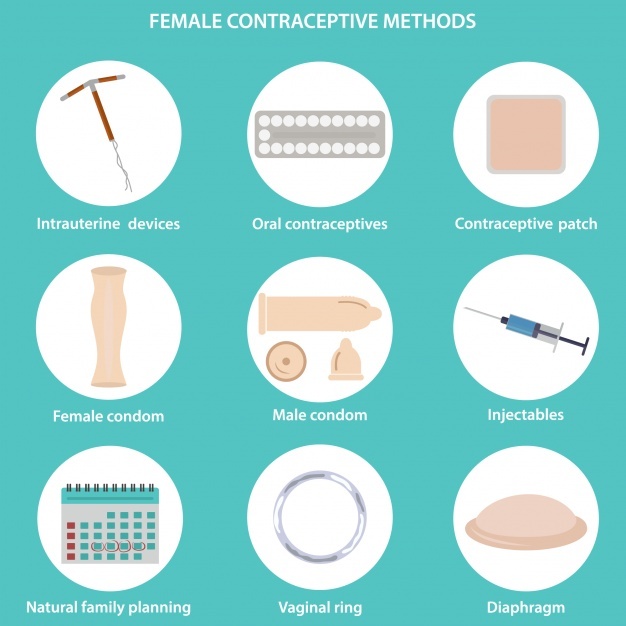 What are the most effective modern contraceptives? However, using male condoms, fertility trackers and the withdrawal method remain to be the most commonly used methods but only has approximately 72-82% efficacy. 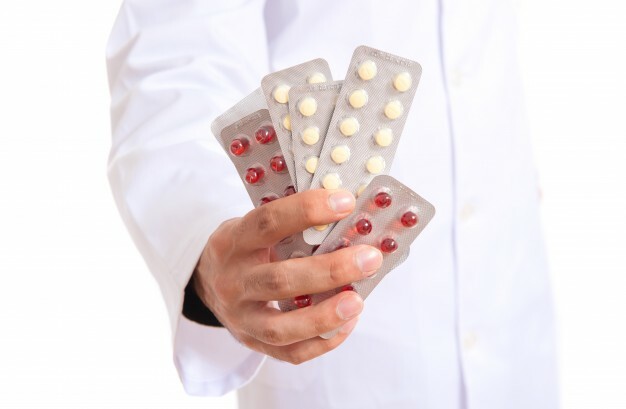 What are the most common misconceptions about pills and modern contraceptives? Despite being one of the most effective and preferred form of modern contraception, pills or oral contraceptives are still not one of the common methods used by many Filipinas. It’s all because of the misconceptions or myths that they’ve heard or passed on to them. Dr. Amity Casurao-Trono clarified and put sense on those myths about using COCs or combined oral contraceptive. Studies have not established strong and direct links between breast cancer and pill usage. In fact, the risk of cancer lowered with COC use. It reduces risks for certain cancers such as ovarian cancer (up to 40% lower), endometrial can we (up to 50% lower), and colorectal cancer (up to 20% lower). However, it does not protect from sexually transmitted diseases. Many Filipinos are afraid to use COCs because they thought that it will make them infertile. According to studies, 21% of women get pregnant after one month of stopping taking COCs and 79% get pregnant after one year of stopping. It is confirmed that pills do not make you infertile. According to Via Antonio, an advocate of birth control pills, COCs doesn’t make you fat. One of the side effects can be weight gain but it depends on your diet. Based on her experience, pills doesn’t make her fat but rather give her other benefits such as better skin. Does pills have side effects? Like any other medications, COCs also have side effects but tolerable. Some of the common side effects are nausea, breast tenderness and headache. Yes, it has benefits. As mentioned by Via Antonio, one of the benefits are better skin. Selected pills can also reduce estrogen-related fluid retention and bloating because of its anti-mineralocorticoid property. It can also regulate hormonal problems such as facial hair, acne, and hair loss due to anti-andorgenic quality. Despite of these benefits, OB-GYNs highly recommend women to go on a healthy diet and take regular exercise to achieve desired results. No, not all pills are the same. It is best to consult your OB-GYN before getting one. These are some of the facts about pills and modern contraceptives. As a woman, one must not be ashamed or embarrassed to discuss about it but rather be active in taking control of your reproductive and sexual health. Consult a doctor today. To learn more about contraception and reproductive health, visit www.Your-Life.com or follow this Facebook page.